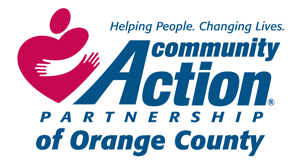 OC Food Bank Facts: Did you know? 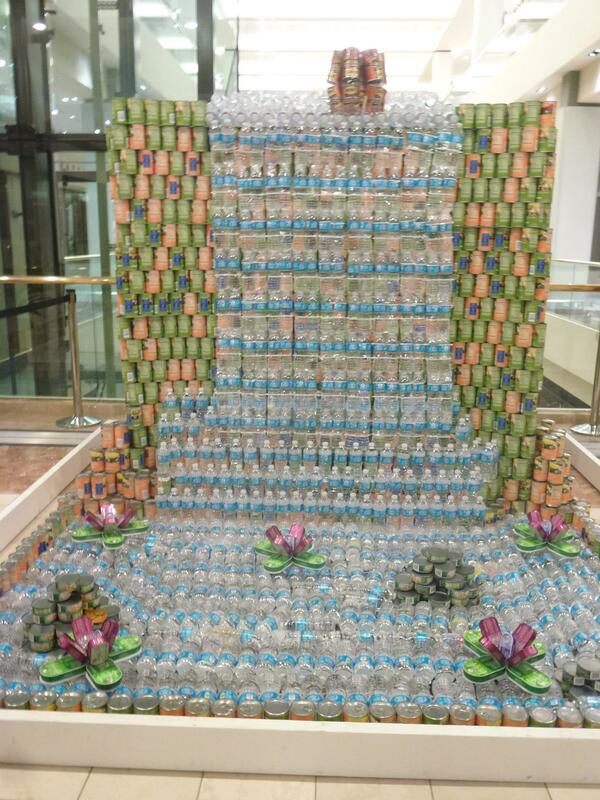 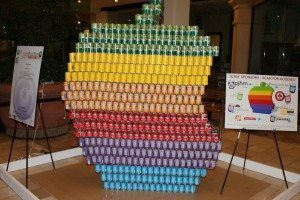 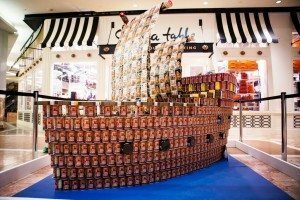 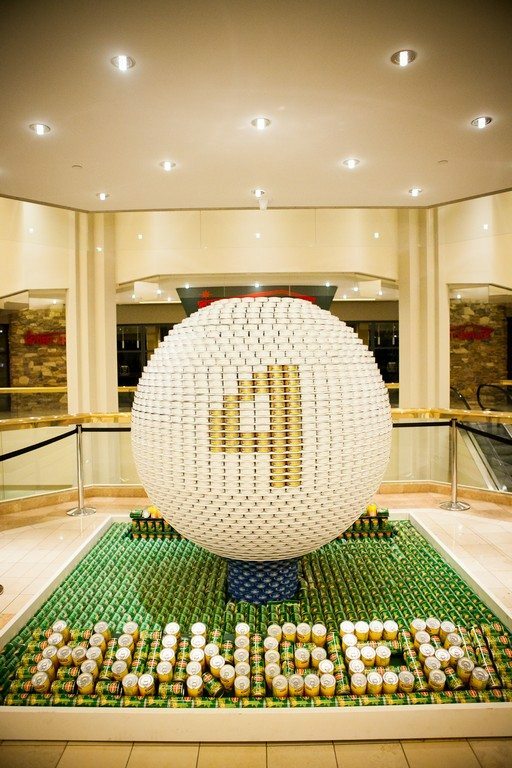 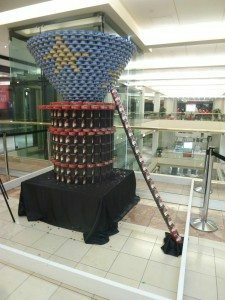 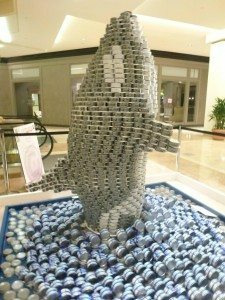 Gensler / Hall and Foreman, Inc.
Canstruction Orange County updated their status. 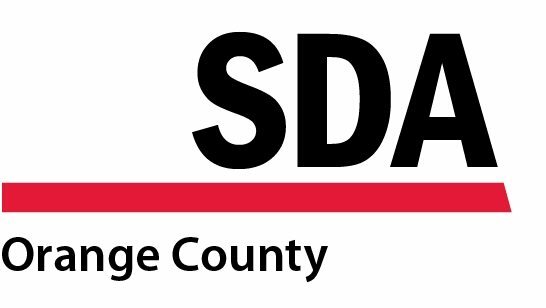 The 2019 CanstructionOC Teams Orientation Meeting is scheduled for next Thursday, April 11, 2019 at the AIA Orange County office in Newport Beach from 5:30 - 7:00pm. 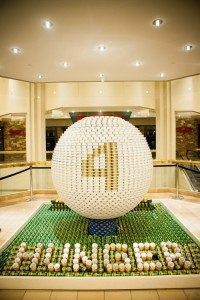 ● Get in-depth information on Rules & Regulations. 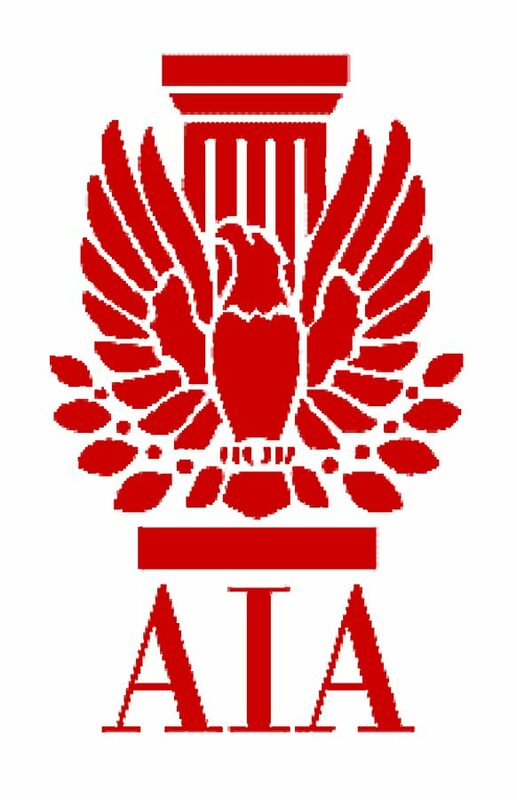 ● Learn how to use social media to promote your team. Congratulations, Salem, Oregon, on your first competition!! 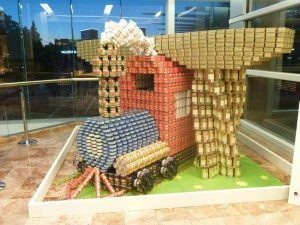 SALEM – If you have been to Willamette Town Center on Lancaster Drive in Salem recently, you may have noticed five new structures made of curious building material. 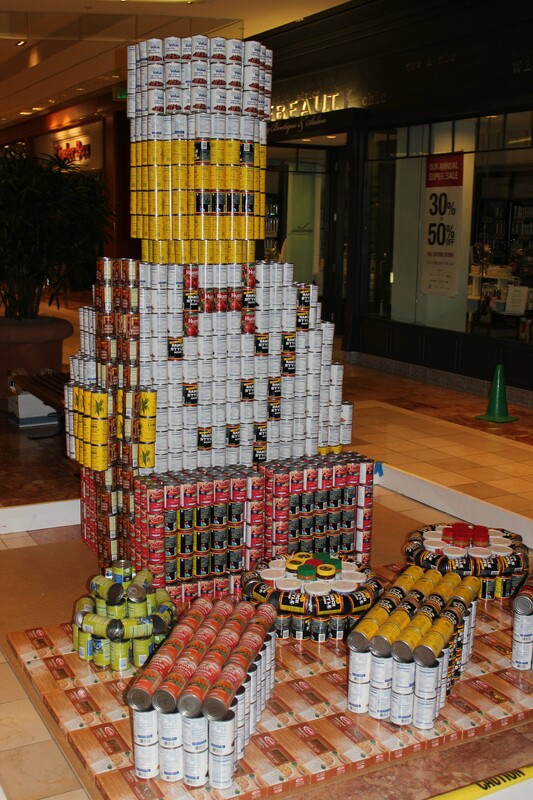 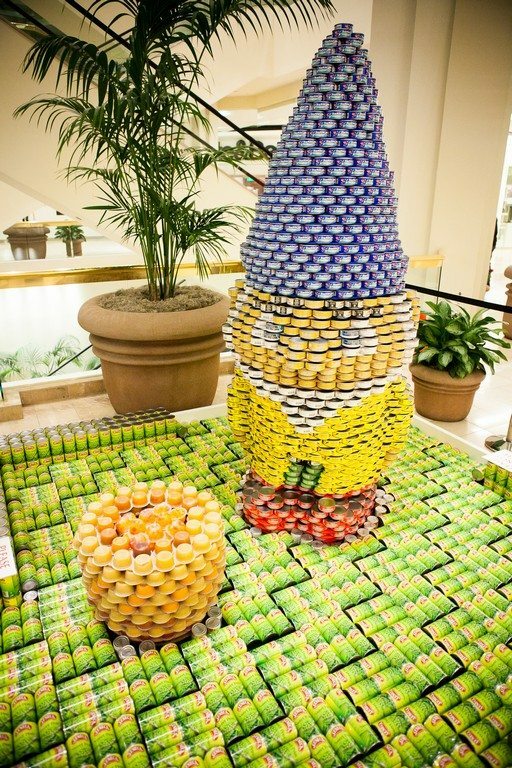 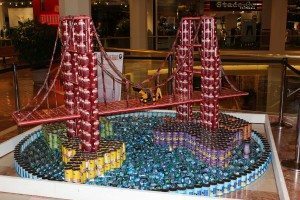 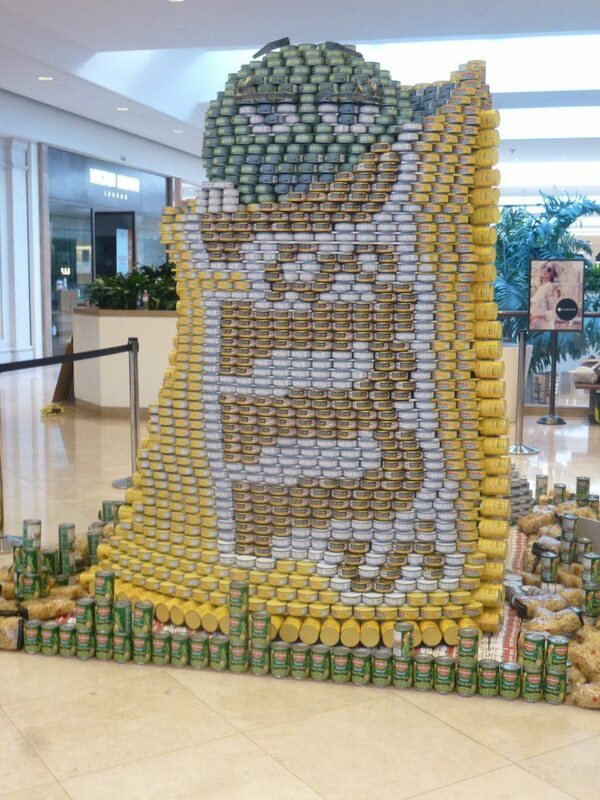 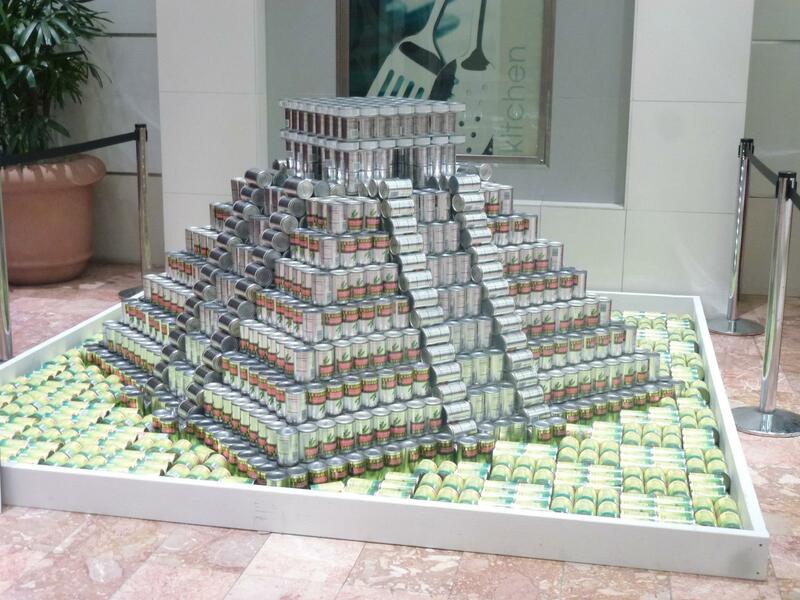 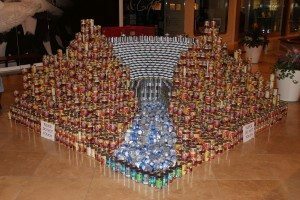 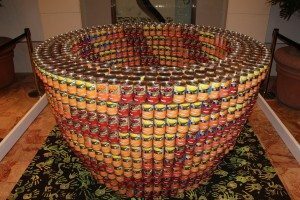 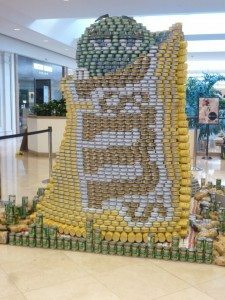 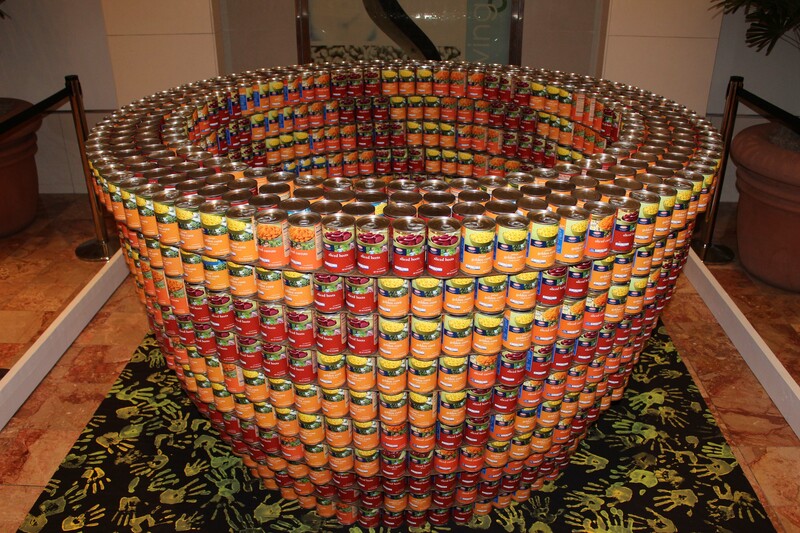 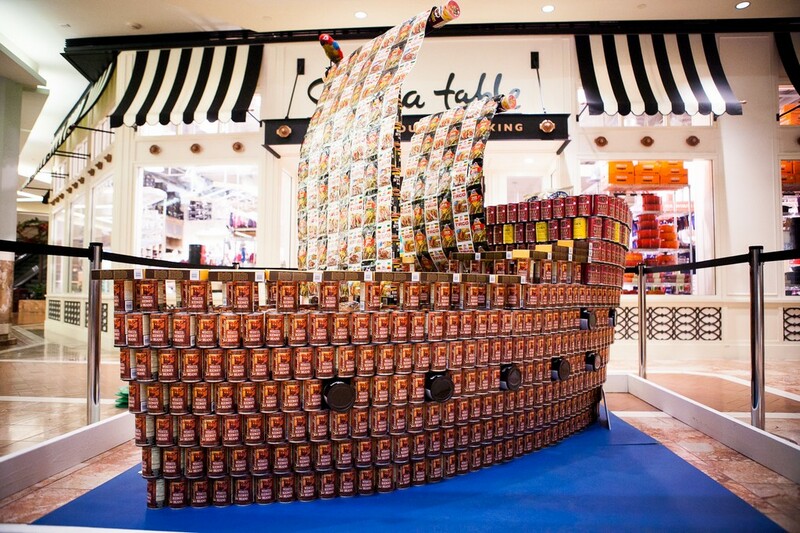 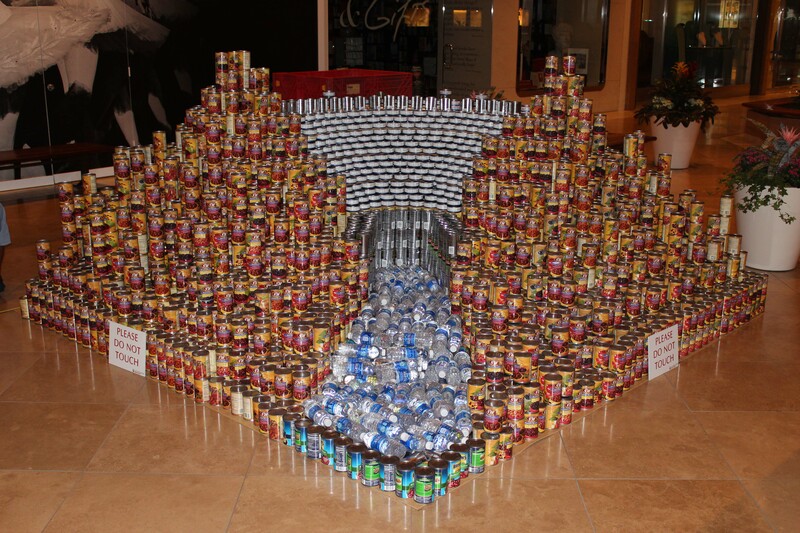 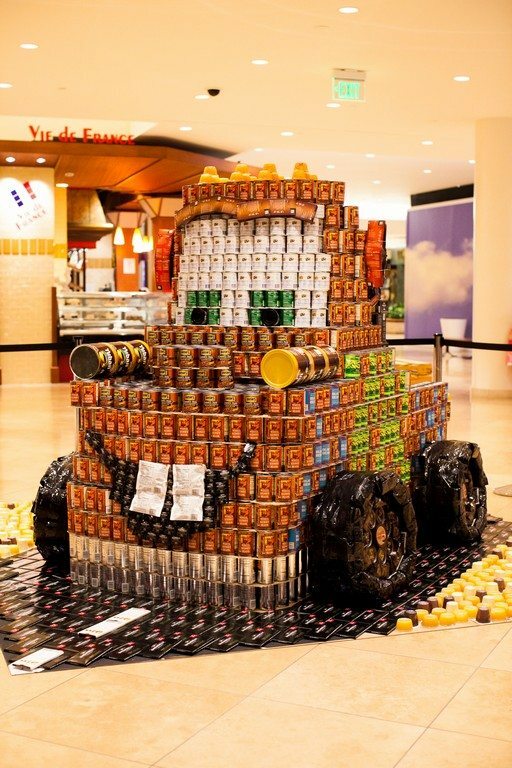 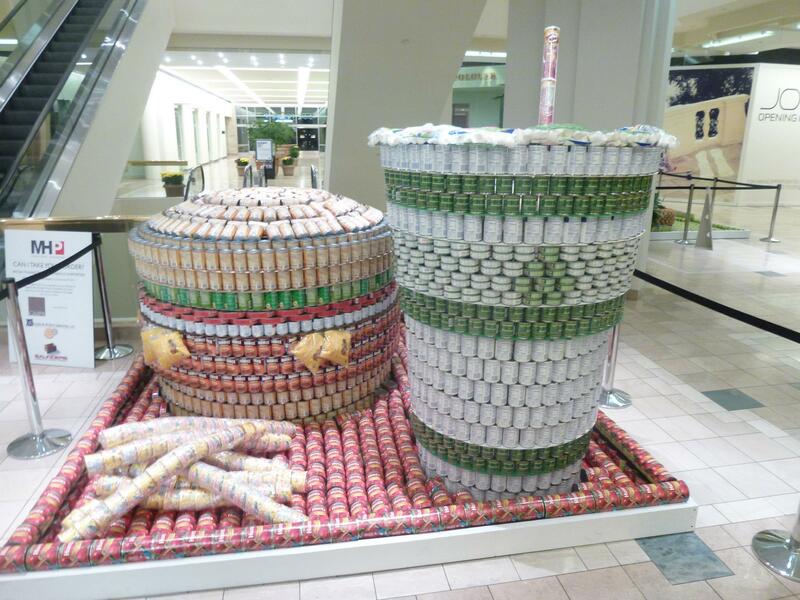 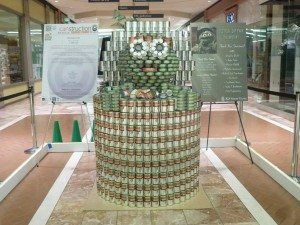 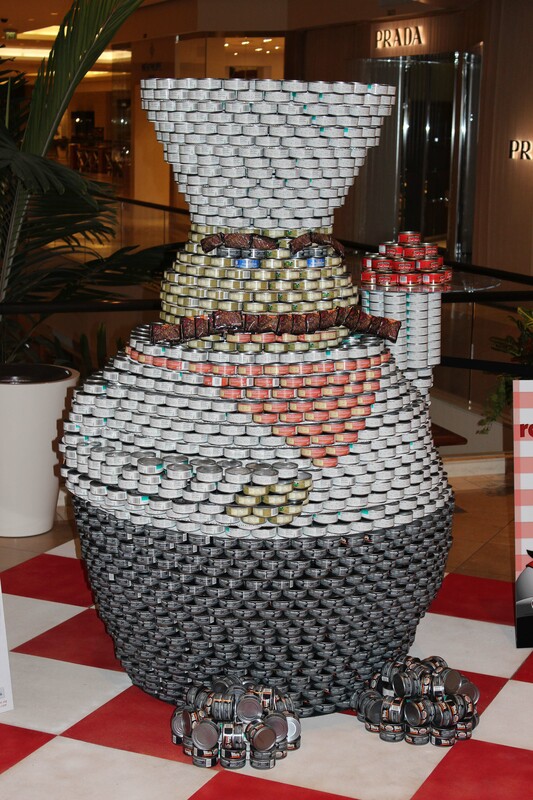 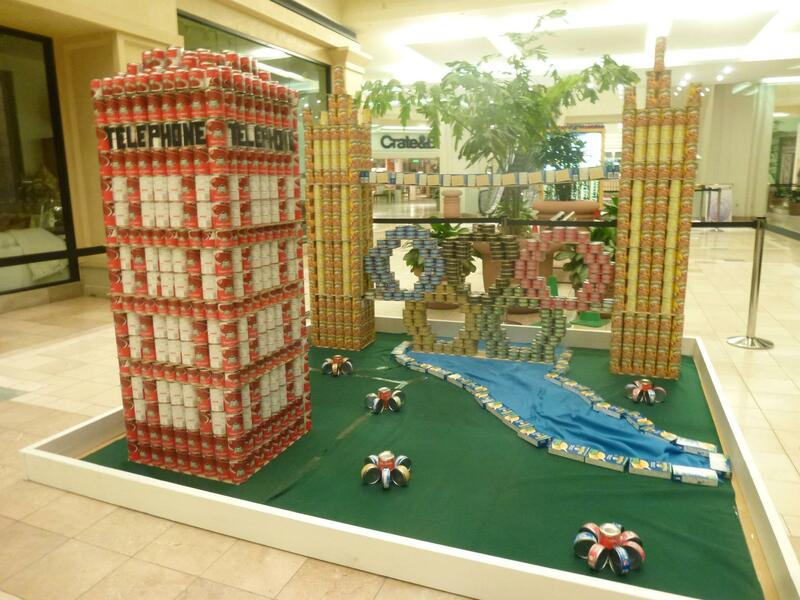 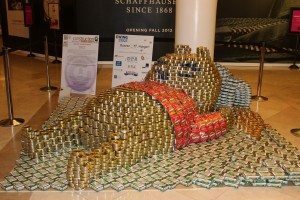 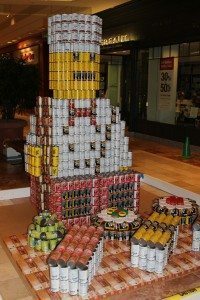 Canstruction Orange County shared a photo.